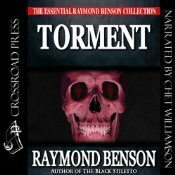 Raymond Benson’s TORMENT — Voodoo! Thrills! My voice!